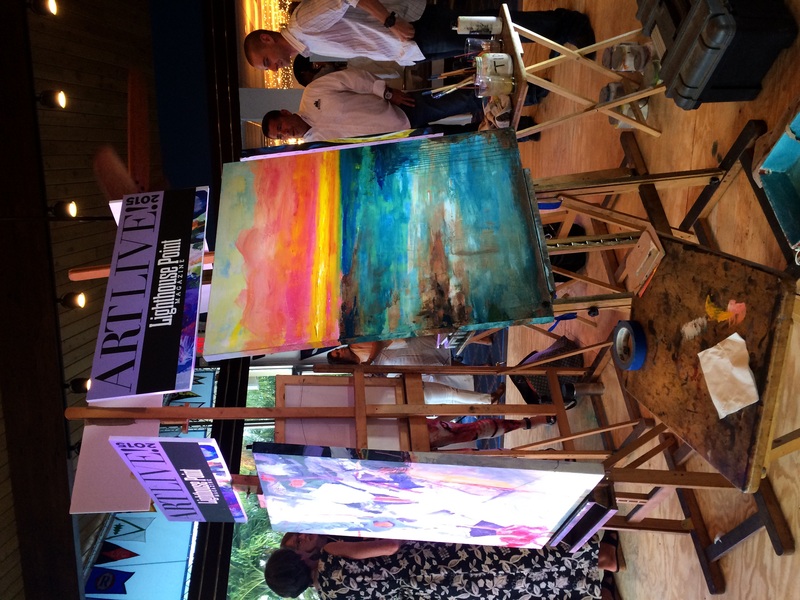 The Art Live event at the Lighthouse Point Yacht Club Tuesday night was a great success! 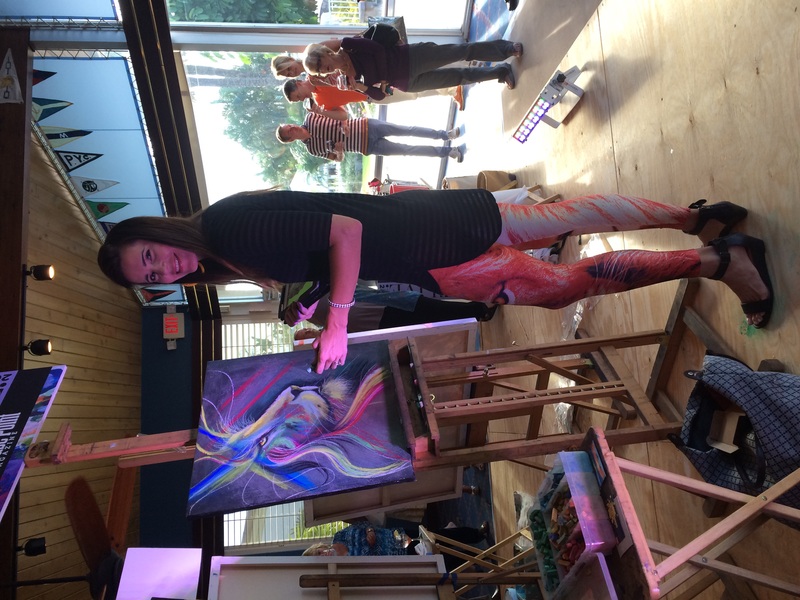 A live Art event to benefit the Broward Children’s Hospital, 4 artists successfully auctioned their artwork after 90 minutes of live painting on a stage. 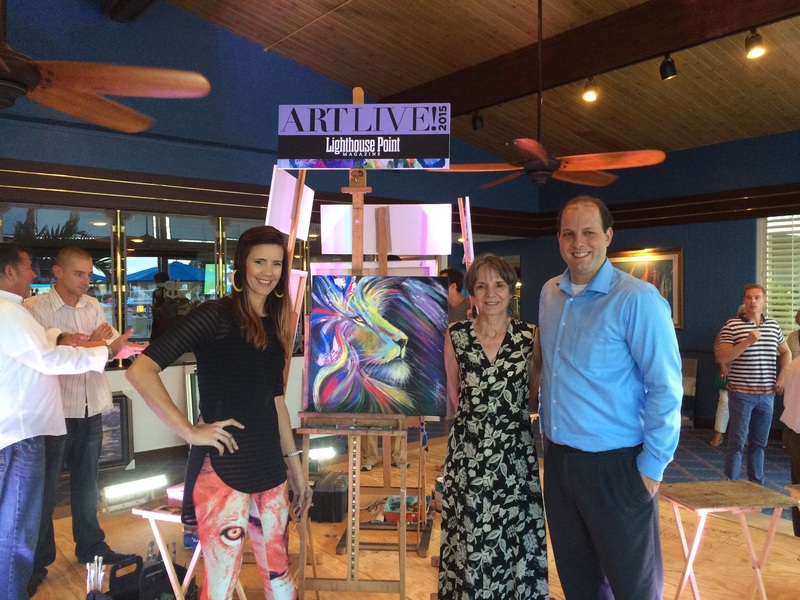 The evening was filled with music, refreshments, artwork from Rosetti Gallery, & fashion from Body & Soul Boutique in Lighthouse Point. 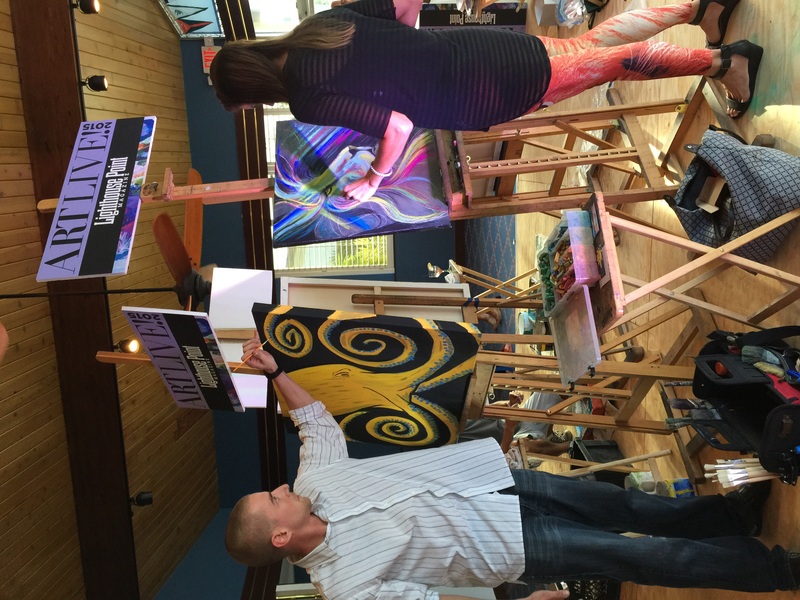 Here are some snapshots featuring local artists John Paul Goncalves, Wendy Nicholas, Kris McDermott, & yours truly. Enjoy! 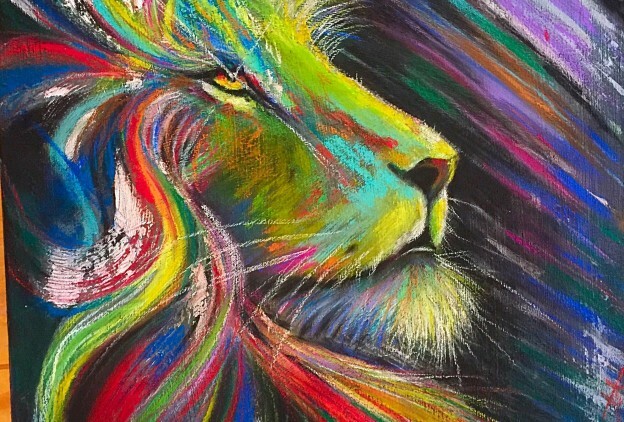 This entry was posted in News and tagged Art Live, Broward event, Carrie Bennett, Chalk art, color, Greight Spaces, lighthouse point, lion art, live painting, Rosetti Gallery, south Florida, summer, yacht club on June 24, 2015 by Carrie Bennett. 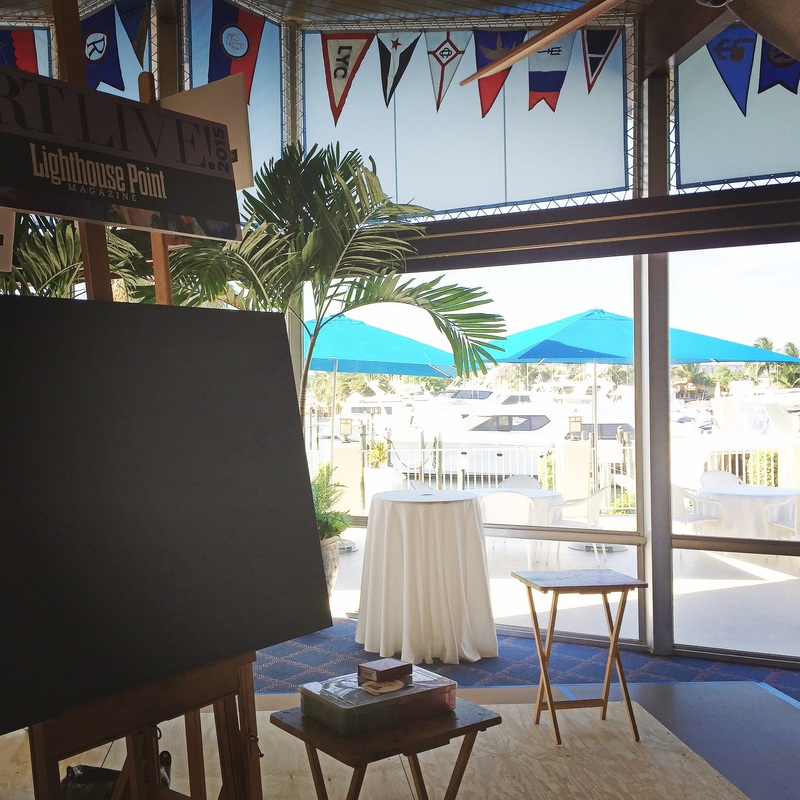 Come out for an evening of live art, fashion, music and hors d’oeuvres this Thursday, June 23rd at 5:30pm, located at Lighthouse Point Yacht & Racquet Club! 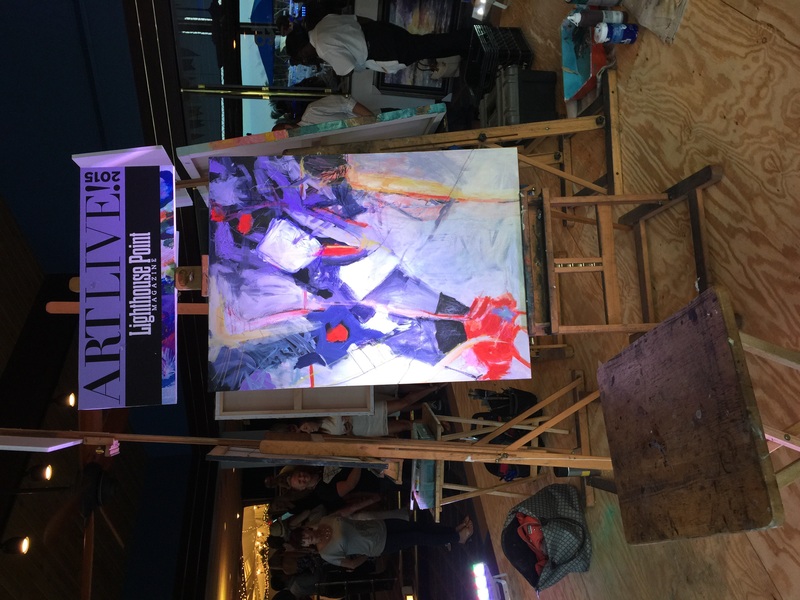 This entry was posted in News and tagged art event, Art love, Carrie Bennett, LHP, lighthouse point, live art, live painting, summer, yacht club on June 16, 2015 by Carrie Bennett.